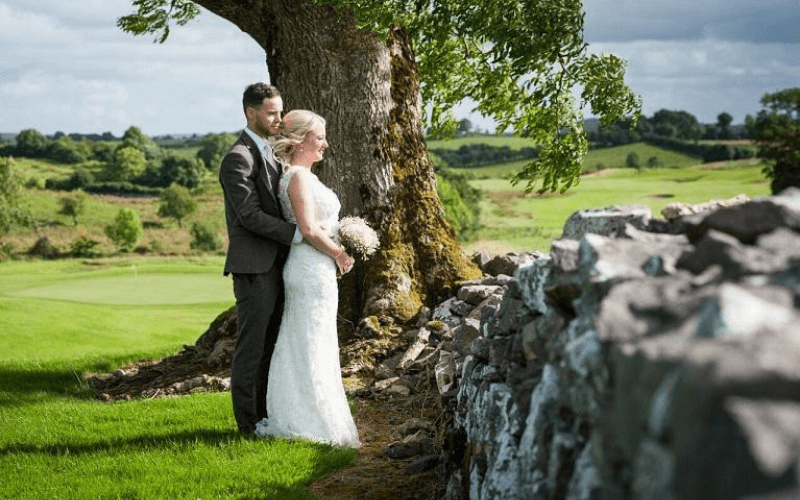 Castle Dargan sits snugly on 170 acres of rolling woodlands, in a stunning country setting, the 4-star Castle Dargan Resort, complete with a Darren Clarke designed golf course and Icon Spa, is the idyllic warm, welcoming and intimate venue for the wedding of your dreams. 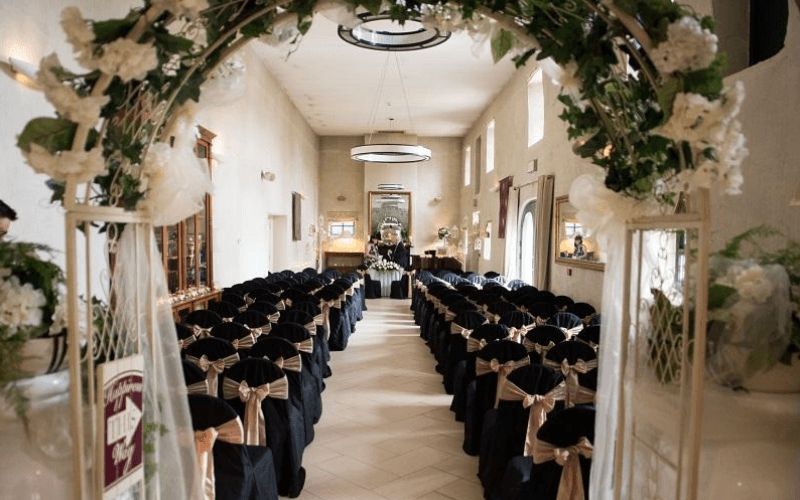 With stylish interiors, and spacious, light-flooded rooms designed in a contemporary fashion, this impressive hotel has everything you need and more for the most special of wedding days. 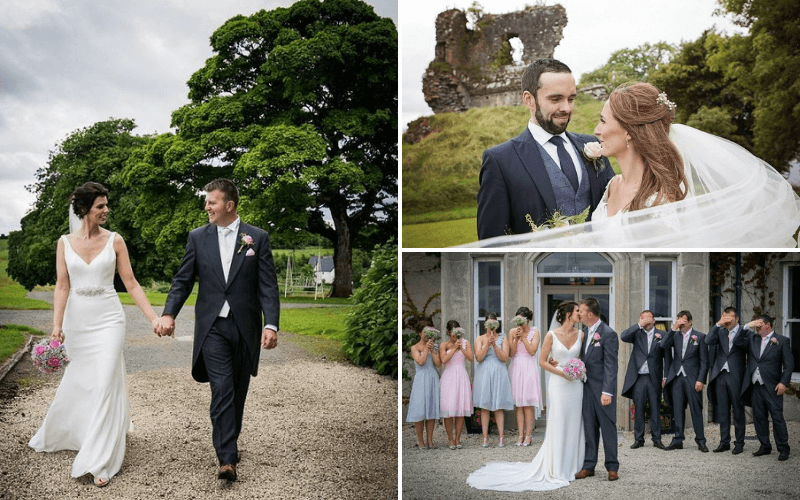 We spoke to Collette Highland and her fiance Anthony Murphy, who won the wedding of their dreams last year at the Wedding Journal Show, this included Bridalwear, Groomswear, Photography, Rings and of course, Castle Dargan as their wedding venue. No matter what numbers, Castle Dargan will endeavor to create a bespoke wedding package to suit any couples personal requirements and budget. 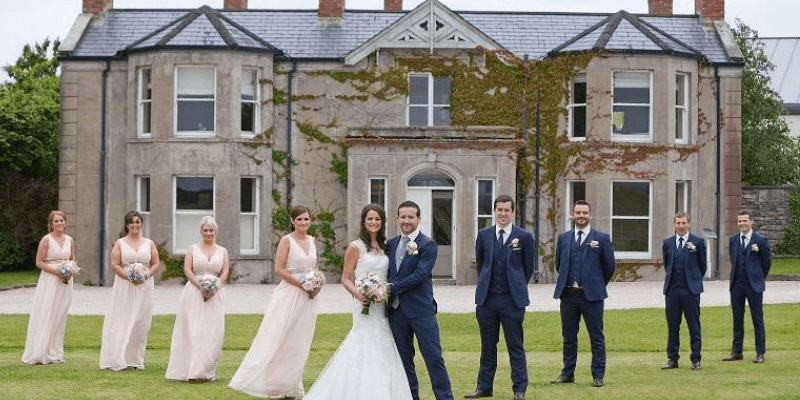 Tanya and her dedicated wedding team hold an unrivaled reputation as one of the top wedding venues in the west of Ireland. They are committed to making your wedding a day to remember, from the fine dining cuisine to the excellent service in a breathtaking location. 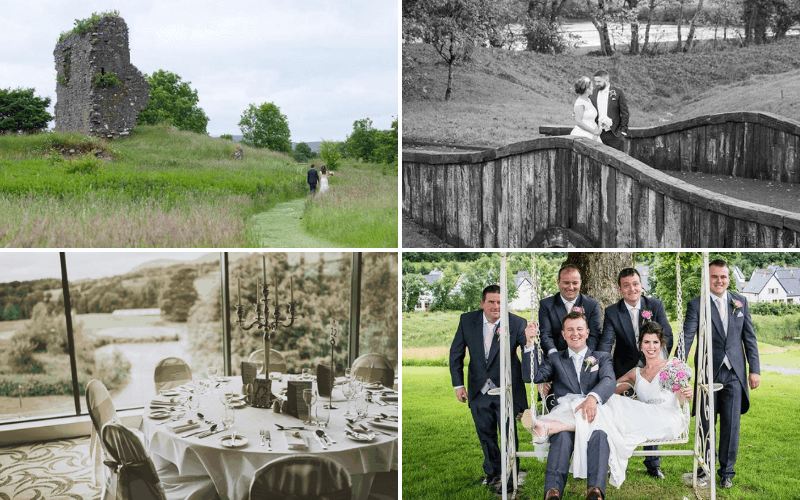 Each wedding day is unique and the team at Castle Dargan Estate will work with couples to ensure their individual needs are met to create a truly memorable and unique wedding day.